ARN No. : It is a unique number generated after one successfully registers on the GST common portal. B to B: It includes any sale or transaction that takes place between two registered persons. B to C: It includes any sale or transaction that takes place between one registered person and the consumer. Bills of Supply: A bill of supply is a non-formal document issued by a supplier of GST in case of exempted goods/services or by a composition dealer. The bill of supply doesn’t contain any tax information. CGST : Central Goods and Services Tax or CGST is collected by the central government on sales of goods and services. It is a replacement of service tax under the pre-GST tax regime. Composition Scheme: This scheme is meant for small business with a turnover up to 1.5 crore INR and 75 lakhs INR for the North-Eastern States & Himachal Pradesh. 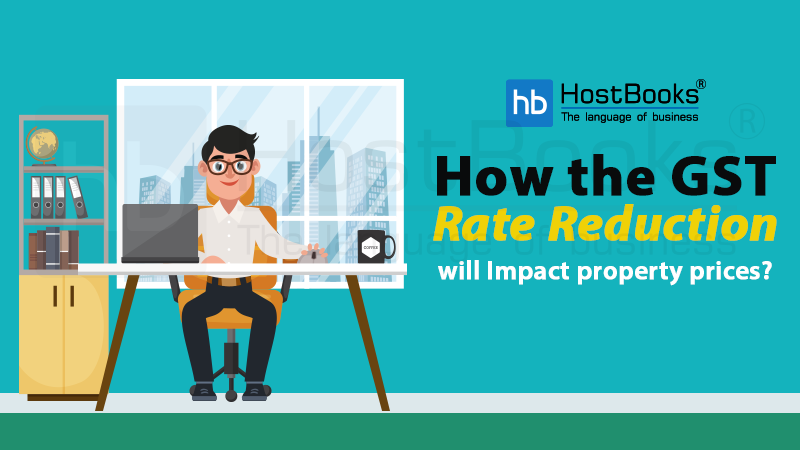 In this case, the tax is paid at a fixed rate of annual income rather than at a fixed GST rate. Credit Note: It is a document issued by a taxable person in relation to the tax invoice exceeding the taxable value and/or tax payable in respect of supply, or where the goods supplied are returned by the recipient, or where the services supplied are found to be inefficient. Debit Note: It is a document issued by a taxable person relating to the taxable value and/or tax charged as per the tax invoice when found to be less than the taxable value and/or tax payable in respect of such supply. Digital Signature Certificate (DSC): It refers to a secure digital key that certifies the identity of the holder and is issued by a Certifying Authority (CA). It holds information about the identity of the holder. It is the digital version of a handwritten signature. Goods and Services Tax Network (GSTN): It is a non-profit, public-private partnership company. 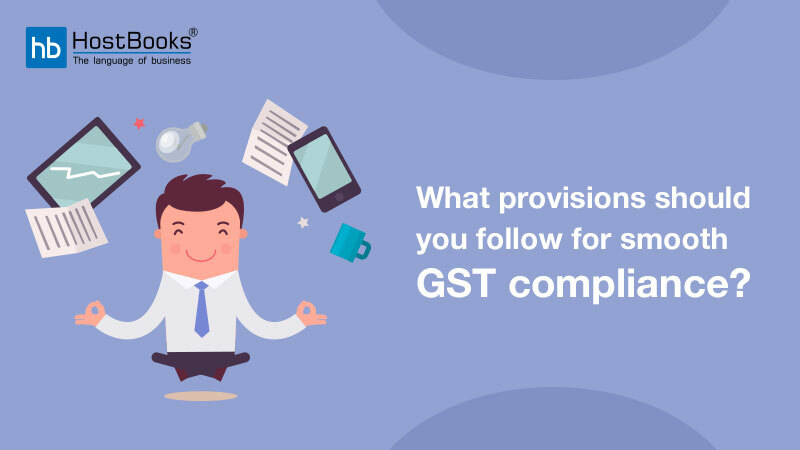 It aims at providing IT infrastructure and services to Central and State Governments, taxpayers, and other stakeholders to facilitate the implementation of GST. GST : Goods and Services Tax is a uniform tax that is imposed on the sale of goods and services across the country. It was introduced on July 1, 2017, to do away with the cascading effect of indirect taxes. GST Exemption: Some specific goods and services have been kept out of GST purview or are tax-free. Such goods and services come under GST exemption. GST Ledgers: It includes the three electronic (online) accounts assigned to each registered GST taxpayer for managing their cash, tax credit and output tax liability on the GST portal. GST Tax Invoice: The GST tax invoice is a tax document issued by the registered supplier to the recipient of taxable goods and services on which GST has been charged. GSTIN: GSTIN or Goods and Services Taxpayer Identification Number is a unique number assigned to each registered entity. It has 15 characters (combination of digits and letters) and is based on the PAN of the entity. GSTR-1: It is a return for all the outward supplies or sales. GSTR-1 is filed quarterly by businesses with an aggregate turnover less than 1.5 crore INR and the same is filed monthly by those businesses with an aggregate more than 1.5 crore INR. GSTR-1A: It is an amendment form used to correct the GSTR-1 for any mismatches between the GSTR-1 of a taxpayer and the GSTR-2 of his customers. GSTR-2: GSTR-2 is a monthly return of purchases or inward supplies. GSTR-2A: GSTR-2A includes mismatches in GSTR-1 and GSTR-2. It is not used for filing purpose as it involves reconciliation of mismatches. GSTR-3: It is a return form used by a normal taxpayer and includes details of his tax liability. GSTR-4: It is a quarterly return for those who have registered themselves under the GST Composition Scheme. The entities which have a turnover up to 1.5 crores INR are eligible for this scheme. GSTR 4A: Quarterly purchase-related tax return for composition dealers. It’s automatically generated by the GSTN portal. GSTR-5: A variable return for Non-Resident foreign taxpayers. 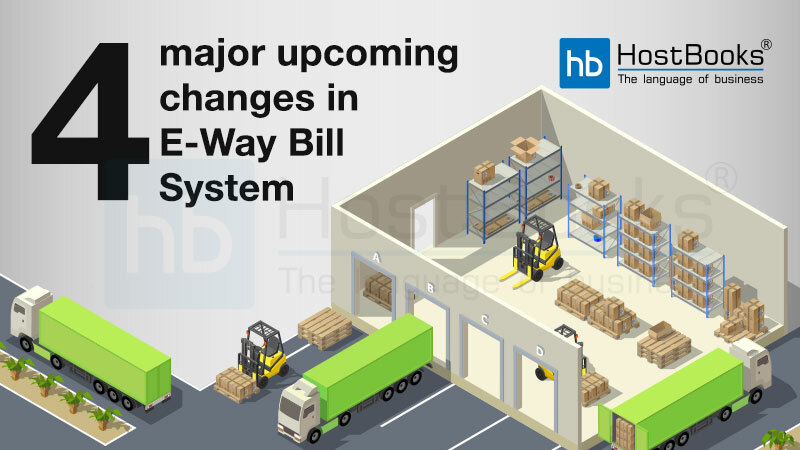 It contains the details of the taxpayer, period of return and invoice details of all goods and services sold and purchased by the taxpayer in India for the registered period. GSTR-6: It is a monthly return for Input Service Distributors (ISD). This return contains the details of the taxpayer, period of the return, supply details from the GSTR-1 of counter-parties, invoice details, etc. GSTR-7: GSTR-7 is a monthly return for TDS transactions. It contains the basic information of the taxpayer, period of the return, supplier’s GSTIN, invoices against which the tax has been deducted (SGST, CGST, and IGST), and details of any other payment such as interests and penalties. GSTR-8: A monthly return for e-commerce operators. It contains the basic information of the taxpayer, the period of the return, details of supplies made to customers through the e-commerce portal by both registered taxable persons and unregistered persons, customers’ basic information, the amount of TCS, tax payable, and tax paid. GSTR-9: An annual consolidated tax return that includes a summary of taxpayer’s income & expenditure in detail. GSTR-9A: GSTR-9A is a consolidated annual return for compounding business entities with a turnover up to 1.5 crore INR. It includes all the quarterly returns filed in that financial year. GSTR-10: The final GST return for cancellation of GST registration. This return is to be filed in case of termination of business activities permanently/cancellation of GST registration. GSTR-11: Variable tax return for taxpayers with UIN. GSTR-11 contains the details of purchases made by foreign embassies and diplomatic missions for self-consumption during a particular month. HSN: The Harmonized System of Nomenclature of HSN is an internal system of naming goods. HSN, an 8 digit code is assigned to goods by organizing them in a hierarchical manner. Depending on the nature of the sale, a business might be required to quote a 2-digit HSN, a 4-digit HSN or an 8-digit HSN (mandatory for exports). IGST : Integrated Goods and Services Tax or IGST is the GST applicable on sale of goods and services between two states. The tax collected goes to the Central Government and the same is then distributed between the states as per its discretion. Indirect Tax: Indirect Tax is a type of tax where the burden of payment can be shifted on to some other person. It is levied on sale/movement of goods and services. Input Service Distributor: An office of the supplier of goods or services that receives tax invoices issued under section 31 with respect to the receipt of input services. It issues a prescribed document for distributing the credit of CGST, SGST, UTGST or IGST paid for the said services. ITC: Input Tax Credit is the tax claimed by the manufacturer when he pays the output tax. This is because he has already paid the tax during the purchase of inputs. Hence, ITC prevents the cascading effect of indirect taxes. SAC: Service Accounting Code or SAC is the nomenclature adopted by the GST Council for identifying services delivered under GST. RCM: Under Reverse Charge Mechanism or RCM, the recipient of a good or service pays GST on behalf of the supplier. It is used as an exception in the following cases: 1. When the supplier of a good or service is not registered. 2. In case of an e-commerce operator. 3. In cases specified by Central Board of Excise and Customs. SGST : State Goods and Services Tax or SGST is the component of tax on movement or sales of goods and services within a state. This tax replaces those taxes levied by various state governments on the sale of goods in the pre-GST regime. UGST : The GST levied by the Union Territory on transactions of taxable goods and services within a UT is called UGST.